This alerting unit is not a transmitter. BR Receiver connects to this alerting unit allowing 24-hour operation of the system. This alerting system can be used with optional strobes or vibrators. 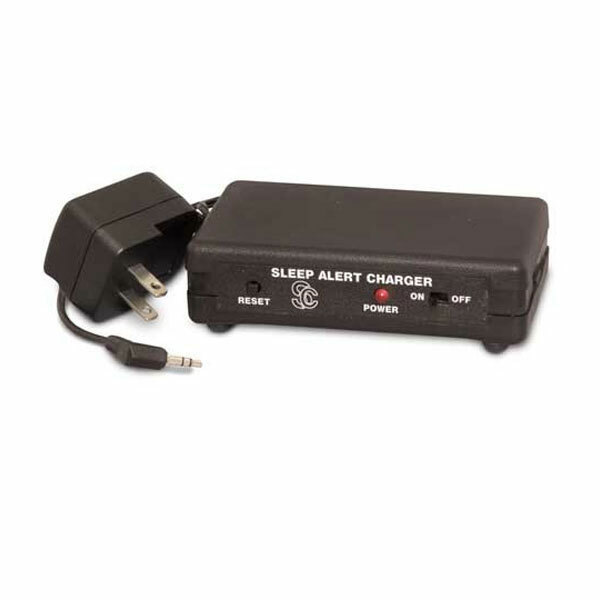 When plugged into an electrical outlet, the sleep alert charger unit also recharges the battery in the receiver. 5 Year Warranty.